I remember when prepaid meters came to Nigeria , it was a "To Get" for every home , the coming in of this meter is very nice and budget friendly , but the only problems Nigerians are facing is the queue in he banks or PHCN office when they go to purchase "Recharge Tokens" . But i'm writing this to tell you that you can now actually purchase this Tokens from the comfort of your home or office by simply following some easy steps . ➽ Visit www.payelectricitybills.com from your pc or smartphone. 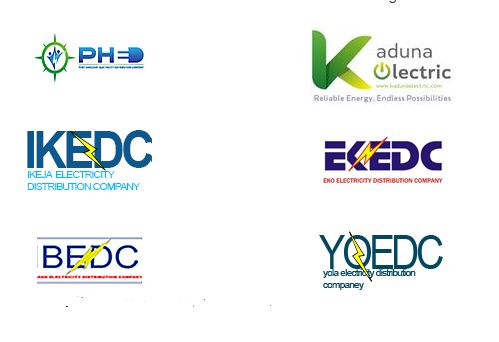 ➽Now select your electricity distribution company from the list you will be shown . 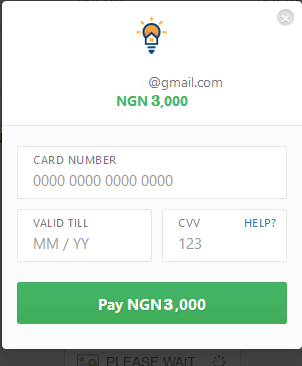 ➽ Then fill in your Account details which includes your plan type , meter number , your phone number (this is where token will be sent to ) and the amount in Naira you which to buy and click Continue to verify details. ➽ Once your account details has been verified , you will be taken to a secured page where you will input your card information for payment. 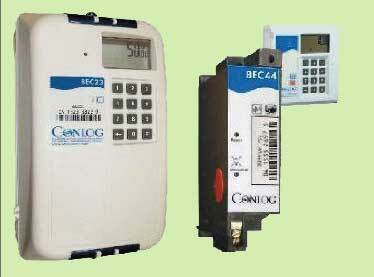 ➽ Your meter Tokens will be sent to your number after successful payment. 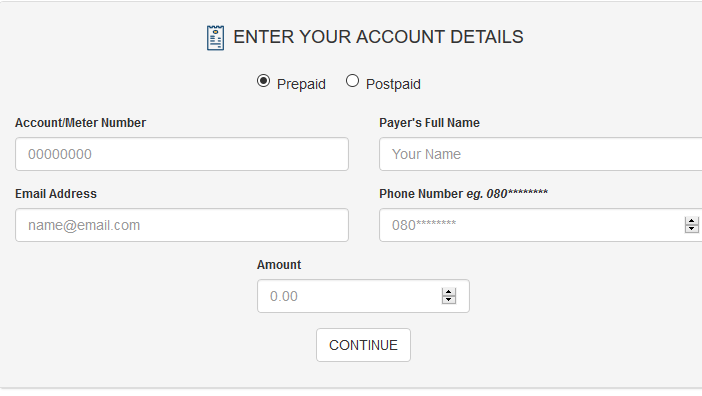 ➽ Now enter the 20 digits Token sent to you on your Meter and voulla , you've been recharged . Thanks for this information, I've been also wondering of this I hope with this all is well. Though I'm grateful. Thanks to the admin.